We love having guests in our house. Have some insight into how it all started, read about our history and the village of Harsz. 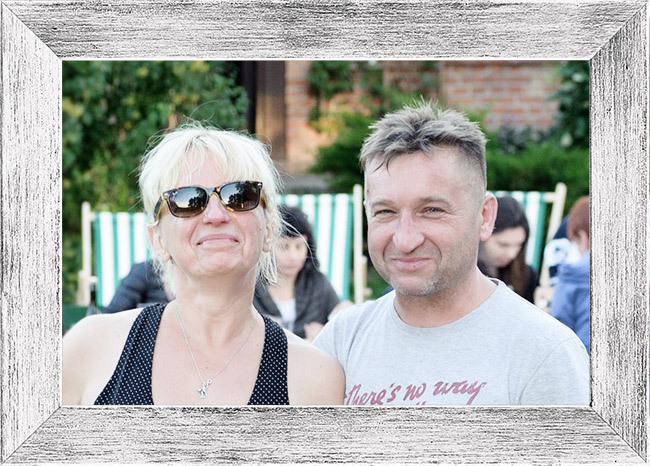 Our adventure with Stara Szkoła started back in 2004. Moving from a big city combined with a completely new way of life was a big challenge for us. 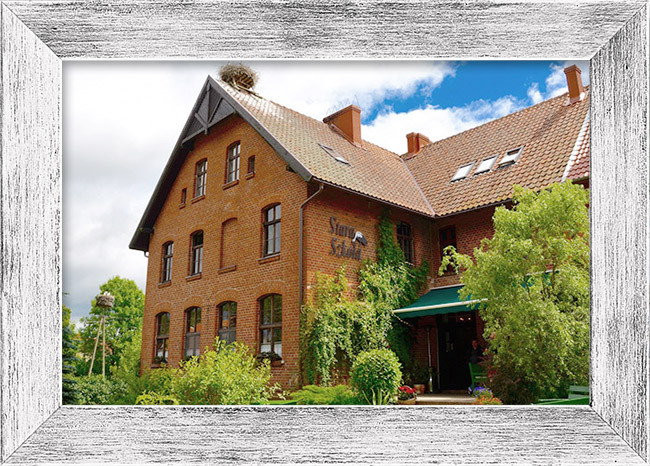 Our guesthouse is located in an old post-German school. We’ve put a great deal of effort into making this place look as it does today. Nearby the guesthouse you can visit our art gallery. 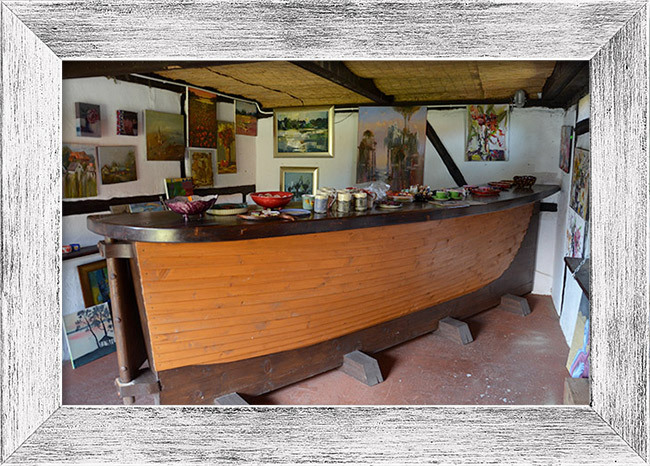 We regularly organize outdoor painting workshops, the effects of which are displayed in the gallery. The paintings are for sale. The village of Harsz, established in 1550, lays on a slightly hilly terrain surrounded by forests. 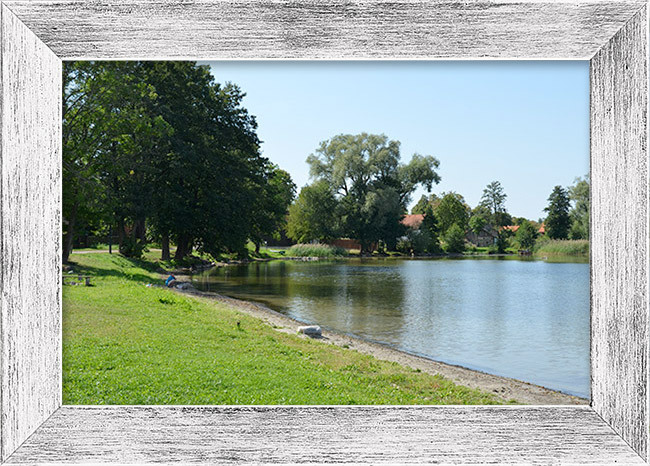 The village is located by Harsz lake within the zone of silence.